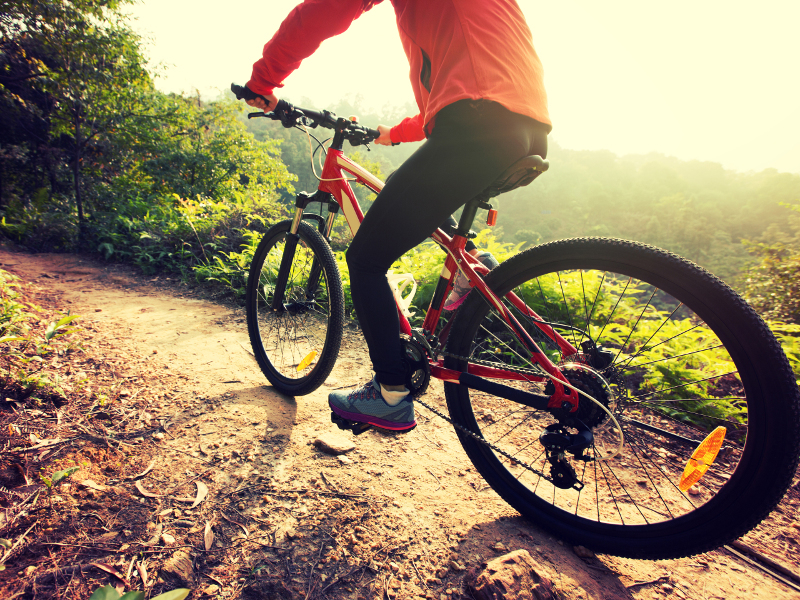 Wallingford Festival of Cycling is returning for the fifth year and we are thrilled to announce our action-packed weekend programme from 12 – 14 July 2019. The festival is a celebration of the inclusive world of cycling with a vision for getting more people on their bikes more often. 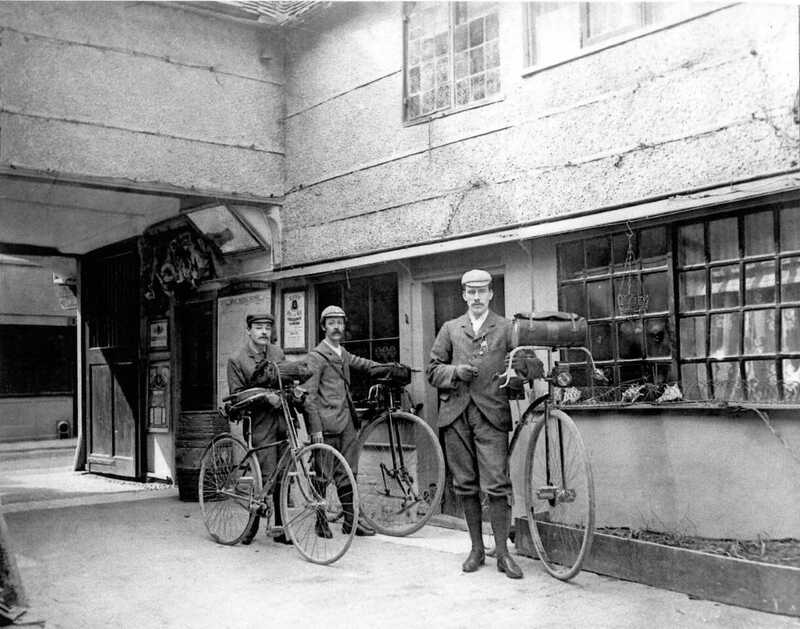 This historic image from sometime in 1893/4 with three riders about to set off on tour from The George Hotel in Wallingford Hight Street, shows how popular cycling has always been in our part of the world! 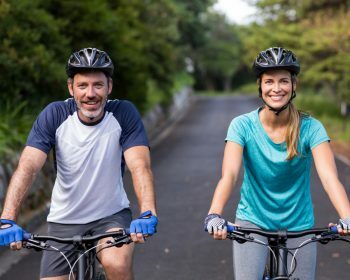 With a variety of ride distances for all levels of cyclists, Wallingford Festival of Cycling is looking forward to welcoming you all to explore the roads in and around this beautiful area. Wallingford Festival of Cycling shared a post. 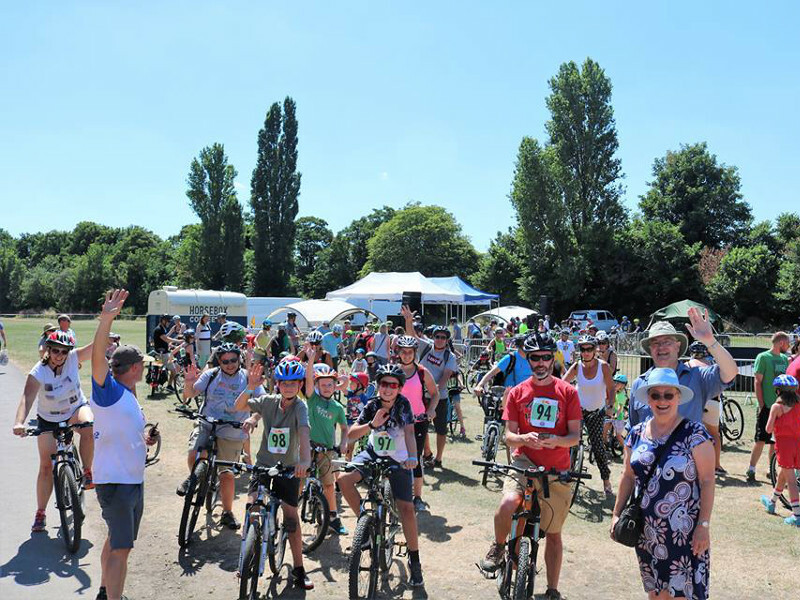 Make sure to enter a ride and support #SueRyder A percentage of all Wallingford Festival of Cycling ride entries will support the amazing work they do! Entries now open on our web www.wfoc.co.uk"We are thrilled that Wallingford Festival of Cycling is supporting Sue Ryder this year. The festival, which takes place from Friday 12 of July to the 14 July, is a celebration of the inclusive world of cycling. “The 2019 event has more choice than ever before, why not try one of the 5 to 100 mile cycle sportive's through the picturesque Chiltern countryside! A percentage of all entrance fees will be donated to Sue Ryder, can you go the extra mile and raise additional funds by asking friends, family and colleagues to sponsor you too?"